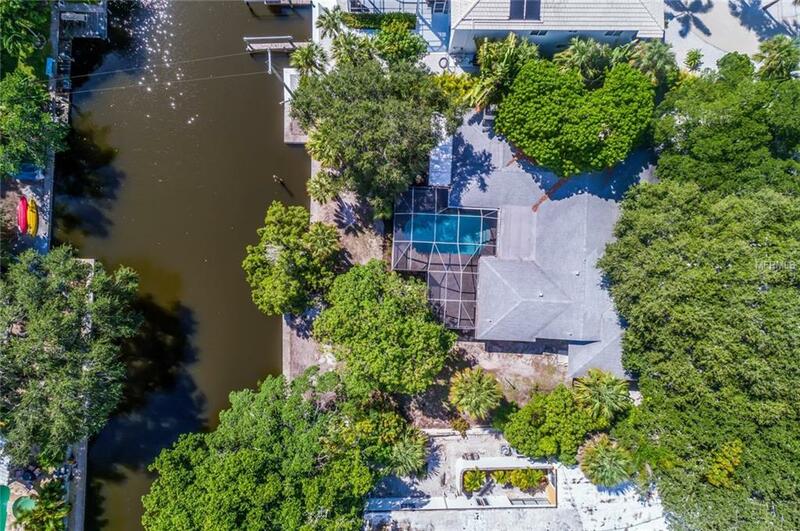 This beautiful canal front home, centrally located on Siesta Key, was originally designed by the iconic Ruth Richmond. 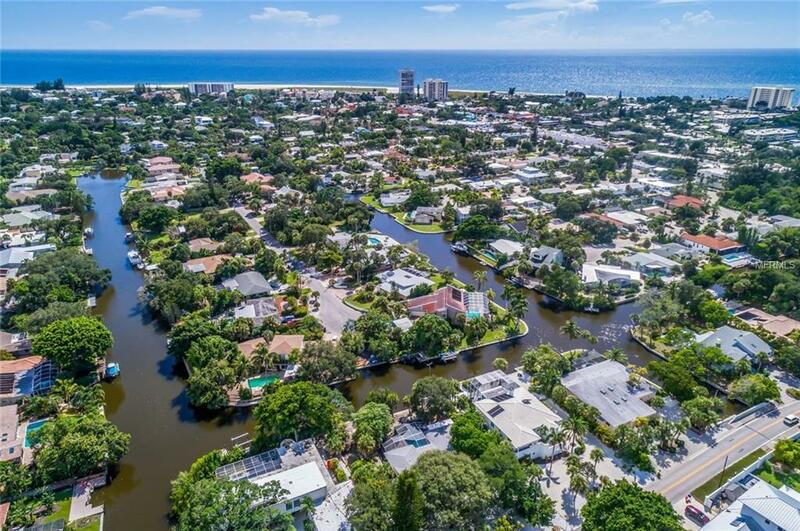 Featuring easy access to Siesta Key Village, the world-renowned Siesta Key Beach, and the ability to keep your boat in your own backyard, this is a tropical paradise you will not want to miss out on! 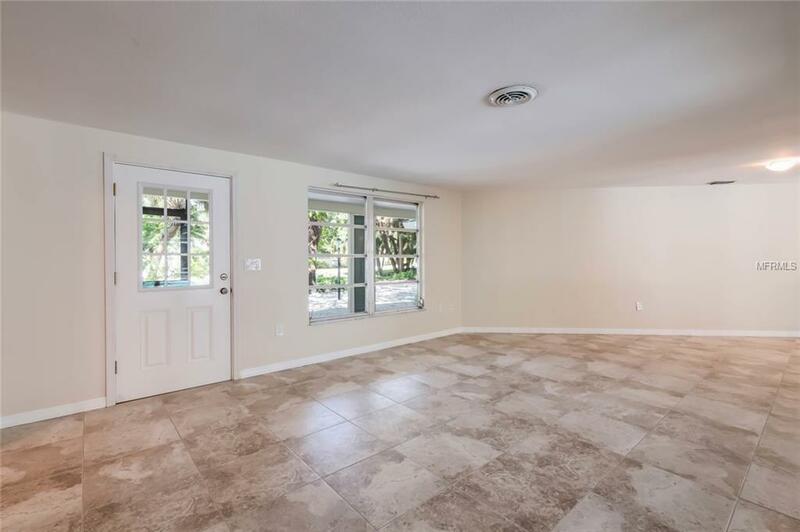 Recent updates include- tile flooring, reconditioned terrazzo, a kitchen update with open concept kitchen and stainless steel appliances, updated bathrooms for the master and guest suite, pavered signature lanai area, not to mention a brand new sea wall cap! There is a separate guest suite which is perfect for visitors and features water views. There is also a large shaded patio area for enjoying the water views, and the landscaping has recently updated to make this property even more special. The .36 acre lot is an estate-sized setting with southern exposure for lots of sun! 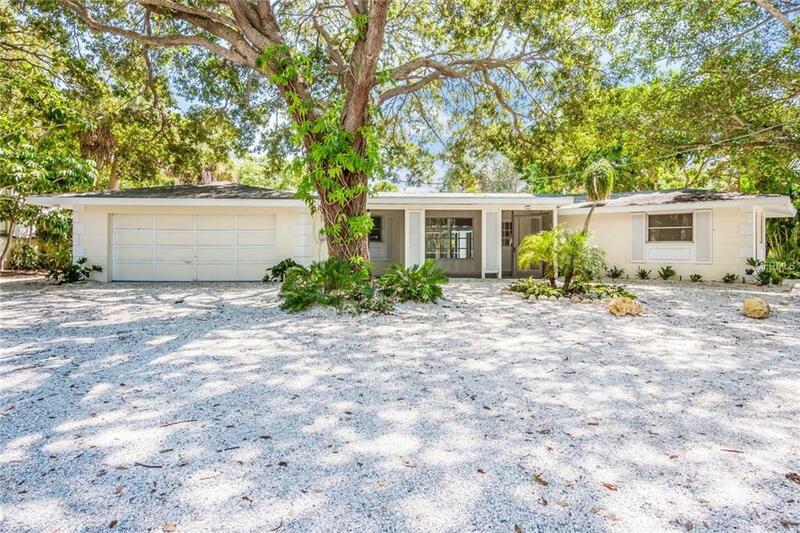 Youll want to see this property today- schedule your private showing today!